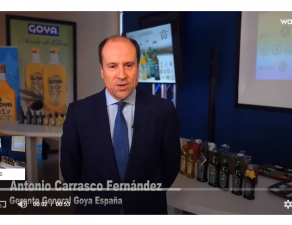 Goya Spain will be present at Alimentaria 2018, international Food Fair, which will take place from April 16 to 19 in Barcelona. 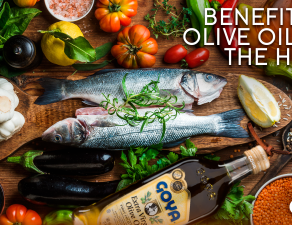 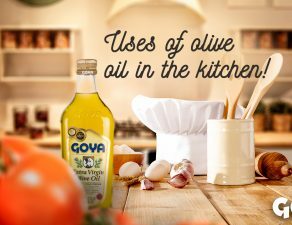 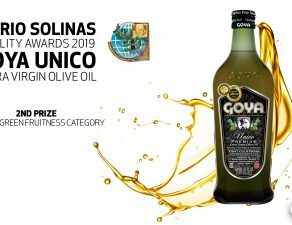 In Alimentaria 2018, Goya will add to the presentation of its products, the presence in the “Olive Oil Bar”, a space for the self-guided tasting of its premium extra virgin olive oils: Goya® Organic Extra Virgin Olive Oil (in the slightly fruity category) and Goya® Unico Extra Virgin Olive Oil (in the fairly fruity category). 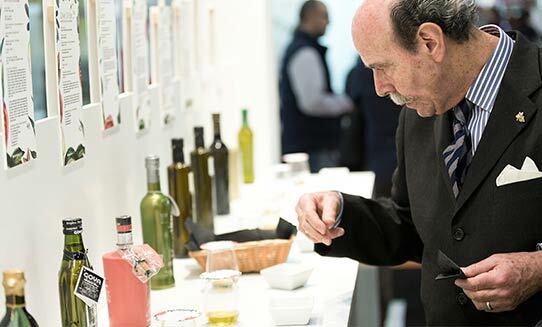 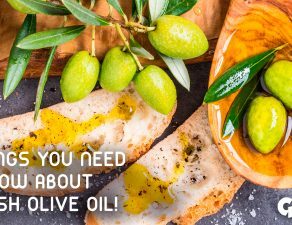 The “Olive Oil Bar” of Alimentaria 2018, has established itself as a space with flavor and variety, highly appreciated by national and international buyers, representatives of specialized distribution, retail, gastronomy or the Horeca channel, among many other professionals of the food interested in the world of EVOO (Extra Virgin Olive Oil). 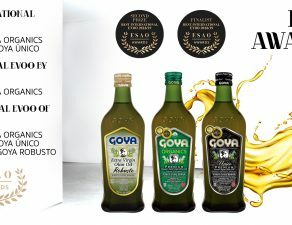 With varieties from the most known as the Picual, the Cornicabra or the Arbequina, to other less frequent ones like the Royal Changlot, Royal or Arróniz, the tasting space, located in the Mediterranean Foods zone, the “Olive Oil Bar” the good form of the national olive oil, with a growing offer in the Premium segment, which seeks to export more and connect with the best gastronomy. 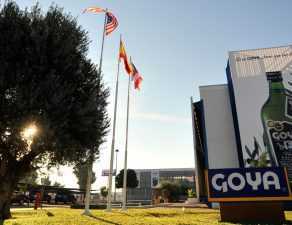 The agrifood offer from Goya España will be available on Stand 366C of the Gran Vía Venue (Pavilion 2).